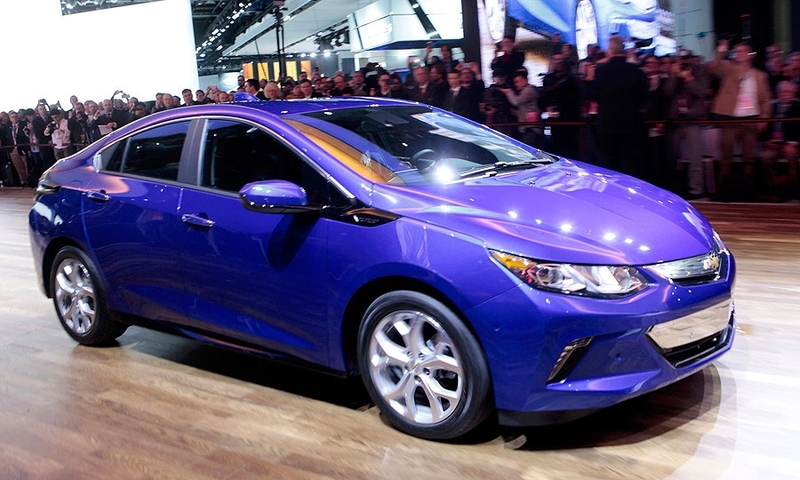 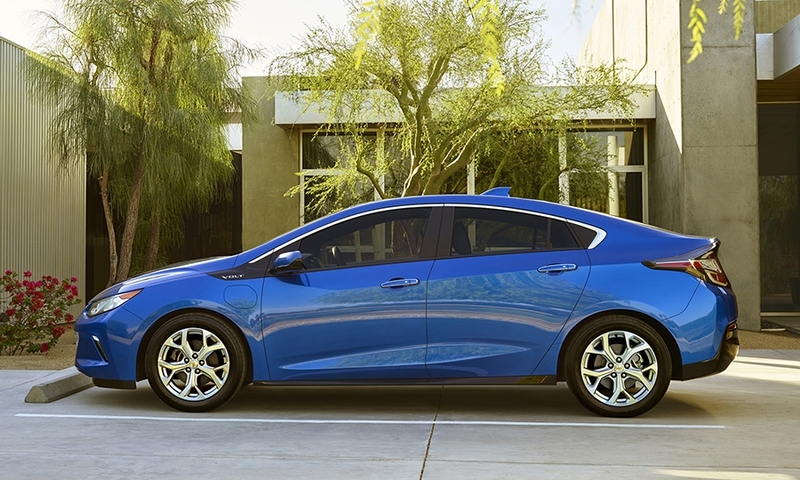 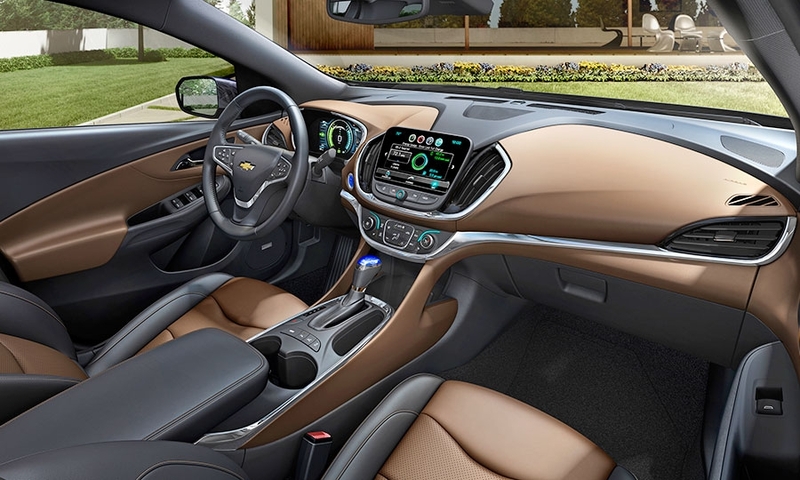 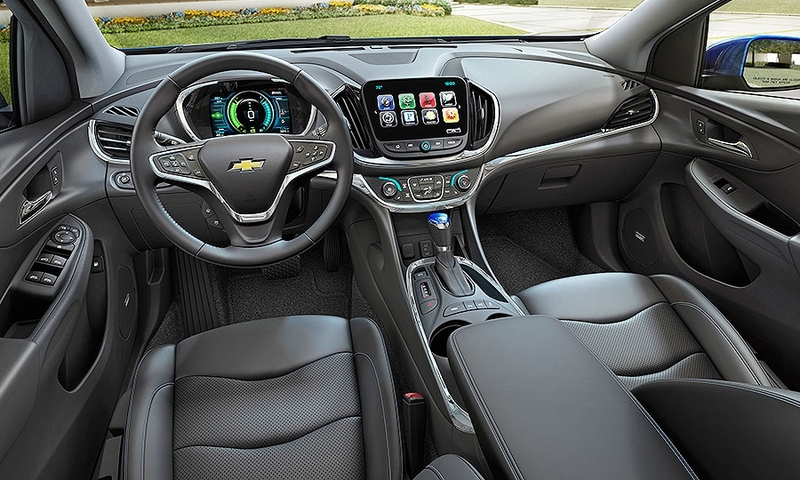 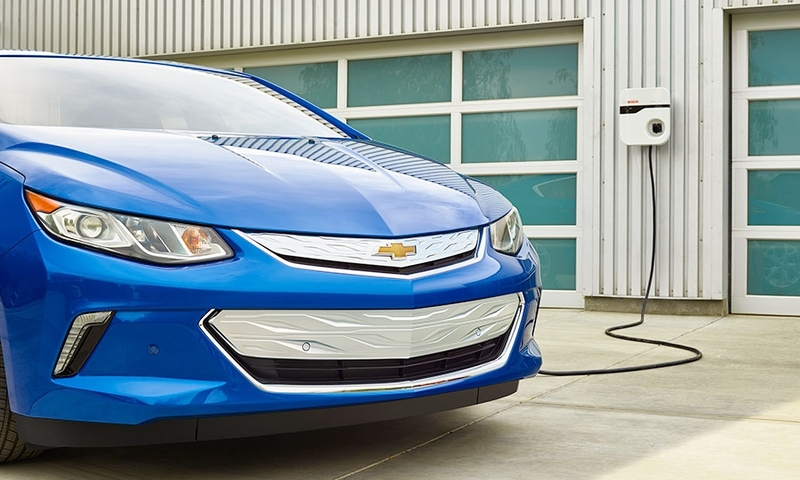 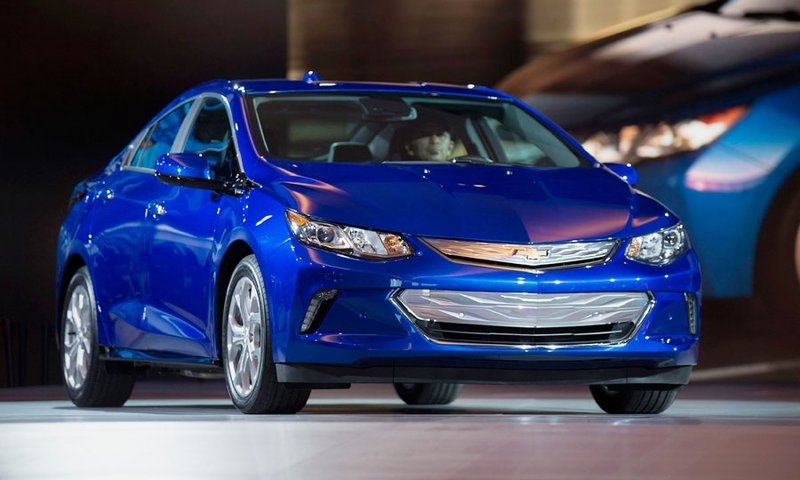 DETROIT -- Chevrolet plans a limited rollout of the redesigned 2016 Volt, earmarking the next-generation plug-in hybrid for California and other green-car friendly markets before a national launch in early spring. 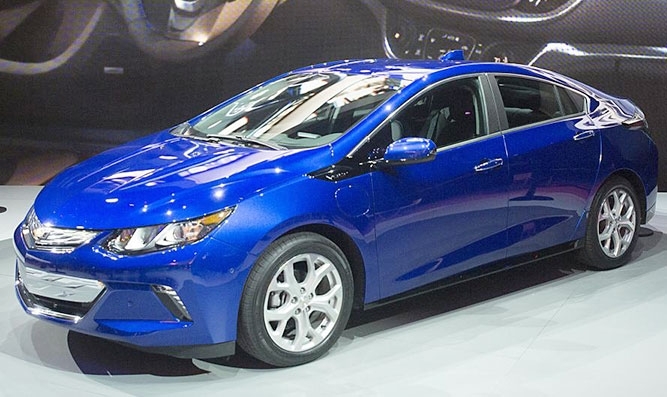 The redesigned Volt will be offered for a shortened 2016 model year starting this fall in California, Oregon, parts of the Northeast and some other markets, GM spokesman Mike Albano said. 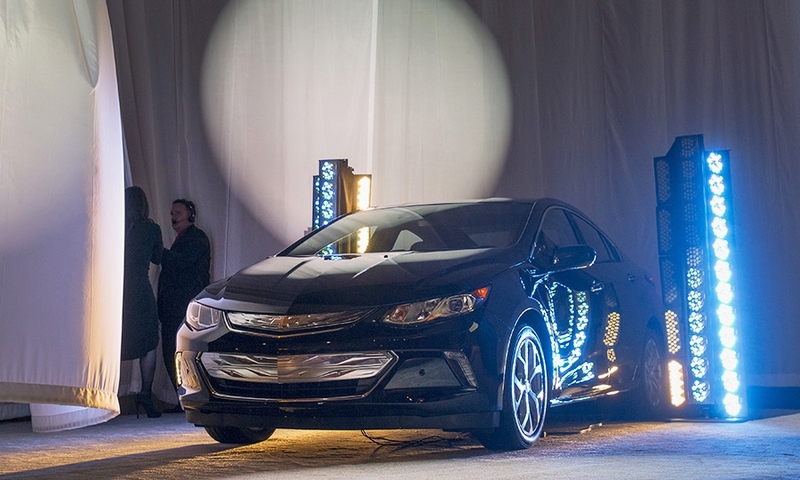 The 2017 Volt will arrive by “early this spring” and will be sold nationally. 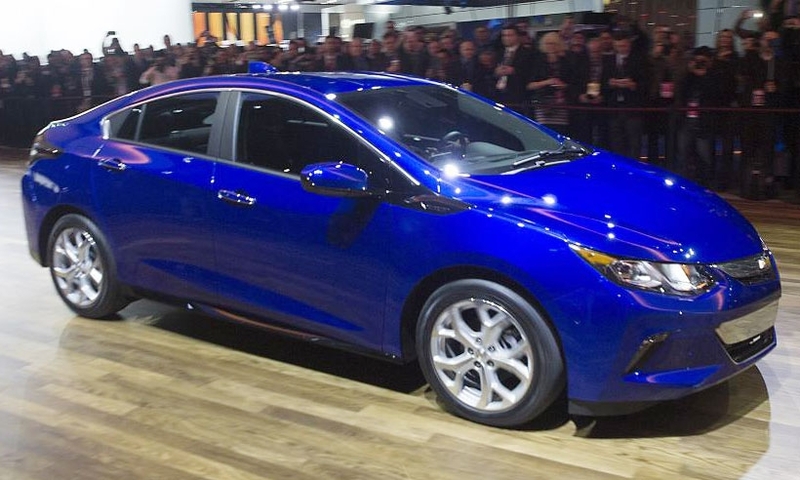 “We’re pulling ahead the ’17 a bit to get additional content into the car,” Albano said. 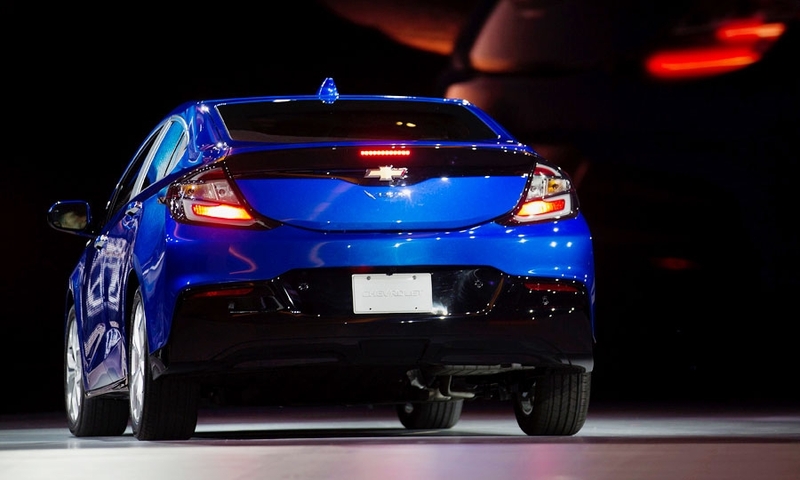 He declined to specify the added features but said they are unrelated to the car’s drivetrain. 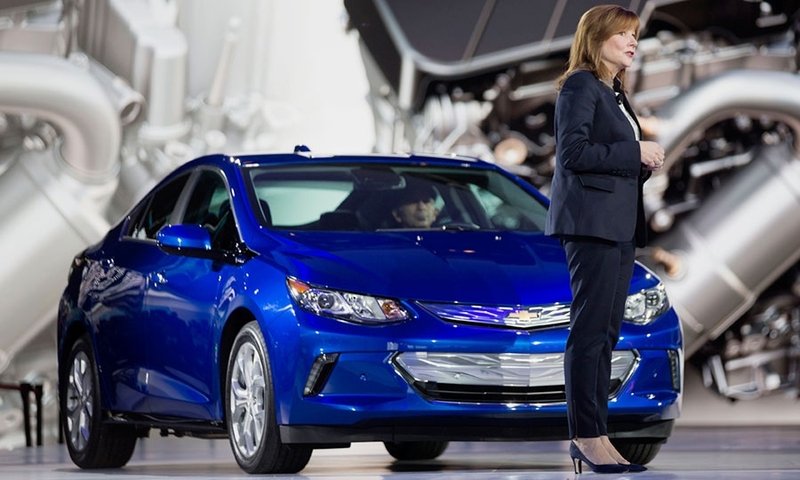 The move comes as demand for hybrids and electric vehicles wanes amid lower gasoline prices. 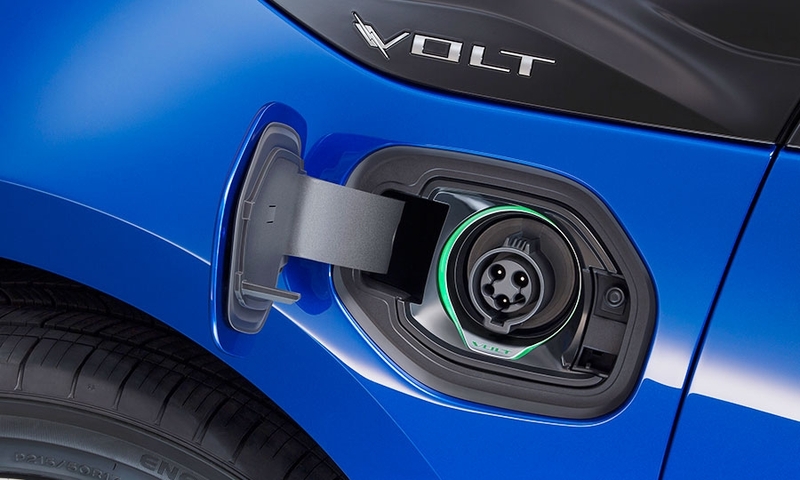 Sales of vehicles with alternative powertrains fell 16 percent in the first eight months of the year, according to the Automotive News Data Center. 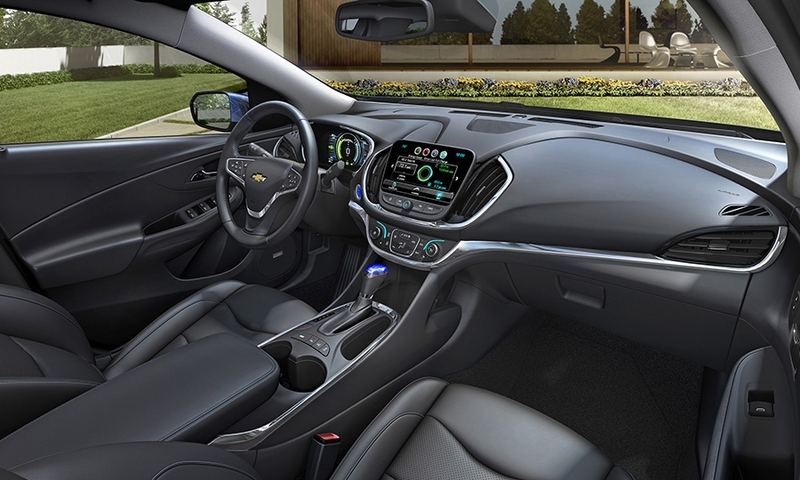 Volt deliveries have fallen even more sharply ahead of the launch of the next-gen car, which GM says will get an EPA-rated 53 miles in electric mode on a single charge -- up from 38 miles for the current generation. 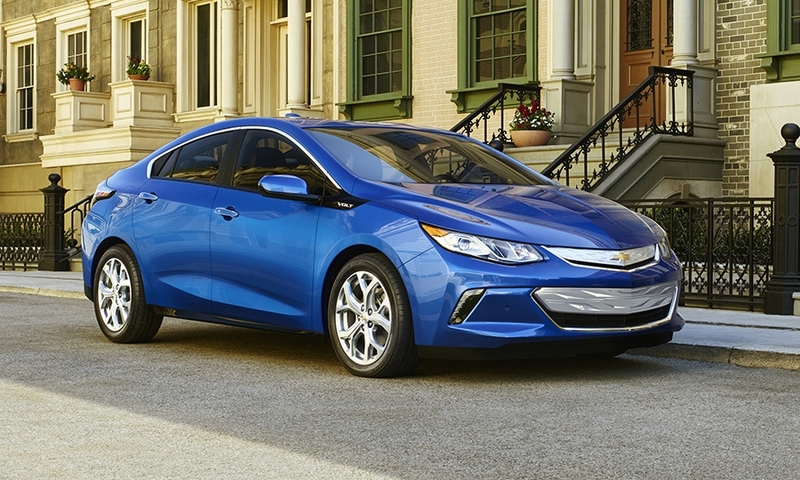 U.S. sales of the Volt have fallen 37 percent to 8,315 through August. 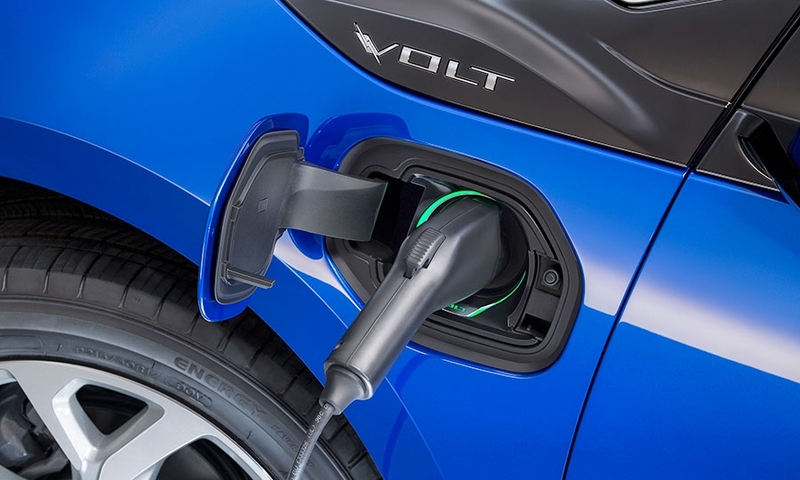 The Detroit News reported earlier Tuesday that the markets slated to get the ’16 Volt also include Maryland, New York, New Jersey and all six New England states, citing an image of a dealer-ordering guide.